RecipeSavants.com Smart Recipes, American Recipes, Dairy Recipes, Recipes Dairy American Boozy Coffee Shake PT5M Serves 4 Ingredients: 2 Cups Ice 4 Cups Vanilla Ice Cream 0.25 Teaspoon Espresso Powder 4 Ounces Vanilla Vodka 4 Ounces Kahula Liquer 4 Ounces Coconut Rum 1 Cup Whipped Cream 4 Tablespoons Coffee Beans In a blender, add ice, ice cream, espresso powders, vodka and liqueurs. Blend until smooth and creamy. 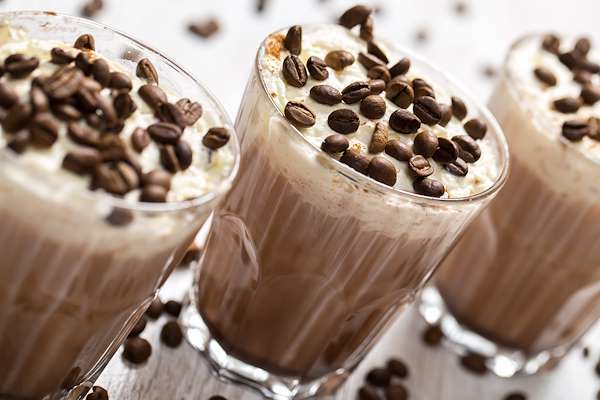 Pour milkshake into 4 glasses and topped each with .25 cup whipped cream and 1 tablespoon coffee beans. 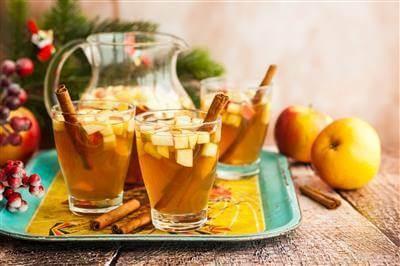 If you enjoyed this easy drink recipe, you'll love these fresh ideas! Turn your love for coffee up a notch with my easy cocktail recipe! 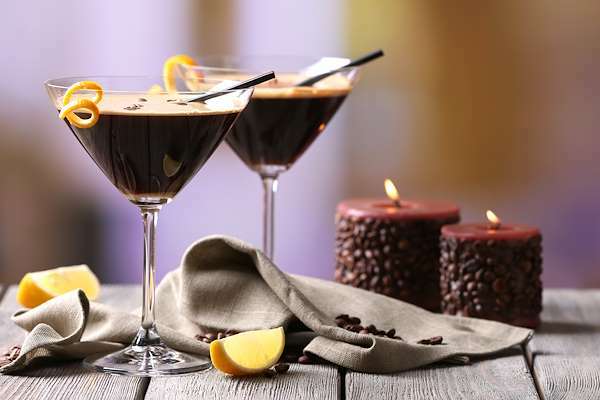 It includes the essences of vermouth, cherry liqueur, whiskey, bitters and a dash of espresso. Serve them in a martini glass for an upscale presentation with fabulous flavor. Nothing says Mexican-style celebration like a tequila-infused margarita! These iconic cocktails are even better frozen. When you make them in advance, you will not be stuck at the bar all evening making drinks. After mixing the ingredients with ice in the blender, pour into pint jars, seal, and put in the freezer. Remove the lid, dip the rims in salt, and serve. 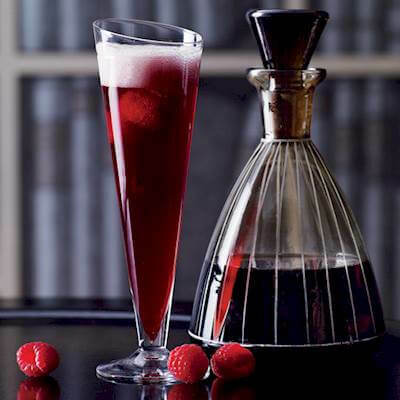 This gorgeous take on the classic black velvet combines lambic with crème de framboise and prosecco and garnished with skewered raspberries.